Spring is here! REDUCED to sell. 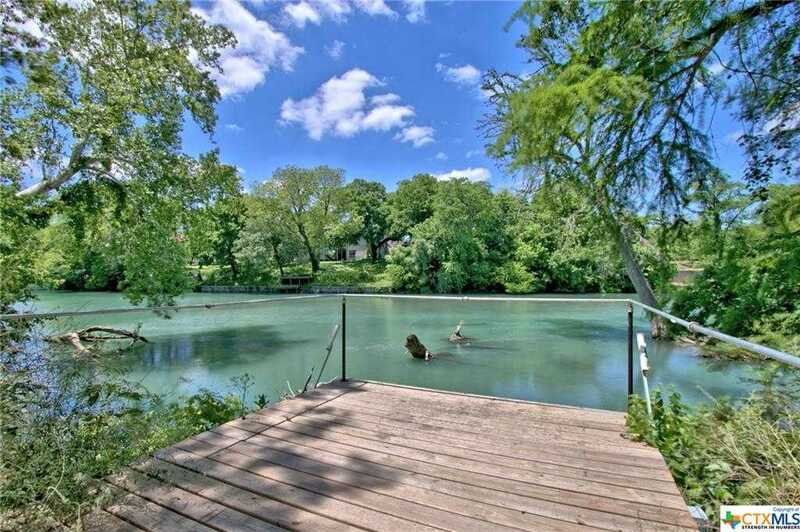 Improved, waterfront lot on Meadowlake, which is part of the Guadalupe River in Seguin, Texas. Beautiful, residential area with tall trees and custom built homes. This lot has a tiered hillside with retaining wall and wooden fishing deck. An abundance of catfish in the water below! No HOA!! Water meter, electric meter, and mailbox are all in place. The survey, elevation certificate, and architectural design work completed and ready for you to build! Home plans have been reviewed and bid by Lance Huber, an experienced waterfront builder in Seguin. Great location with easy access to Tor Rd and Hwy 123. Just minutes from shopping, banks, and hospital. Courtesy of Corner Post Real Estate, LLC. Please, send me more information on this property: MLS# 366022 – $155,000 – 228 Deer Slayer, Seguin, TX 78155. I would like to schedule a showing appointment for this property: MLS# 366022 – $155,000 – 228 Deer Slayer, Seguin, TX 78155.